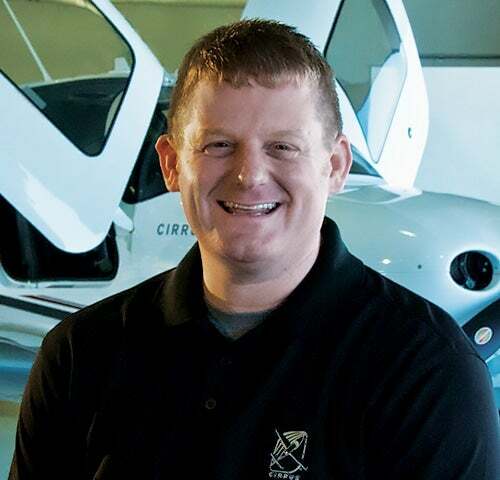 Cirrus Aircraft was a boyhood dream of ours to connect more people with aviation by making it fascinating for both pilots and passengers. We wanted to create an experience that was more intuitive, more comfortable, more immersive and more compelling. And years later, I am proud of how our team has redefined the piston and jet categories through innovation, performance and safety. We’ve come a long way since those early days of molding composite parts in our parents’ barn – but our journey is just beginning. Growing up, aviation was a central theme for co-founders Dale and Alan Klapmeier. The airport sparked boyhood imagination when they were young and served as a hands-on classroom as they grew older. Right after high school, they restored their first plane – a Champion 7GC – and began dreaming up their own aircraft company. It was a summer drive to their grandparents’ house in-place of a cancelled flight that provided inspiration in an unexpected way. The weather forecast that grounded the Klapmeier brothers’ flight ended up nowhere to be seen – only cirrus clouds across the horizon. The name Cirrus Aircraft was born. 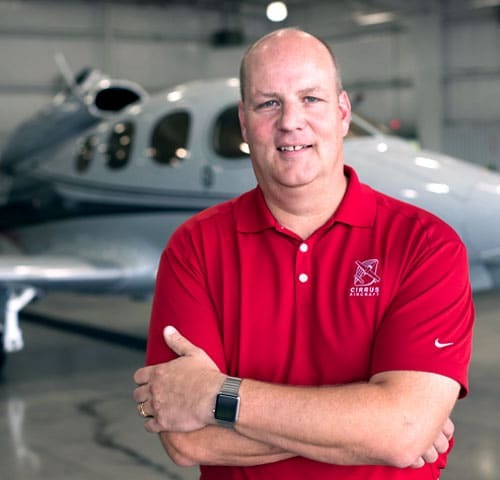 In 1984, just one month after Dale graduated college, the brothers took over the family’s barn in Baraboo, Wisconsin and began work on what later would become Cirrus Aircraft. Their first project was the VK-30, a pusher-propeller, five passenger home-built kit airplane. The VK-30 celebrated its first flight in 1988 and the company started delivering kits to customers. 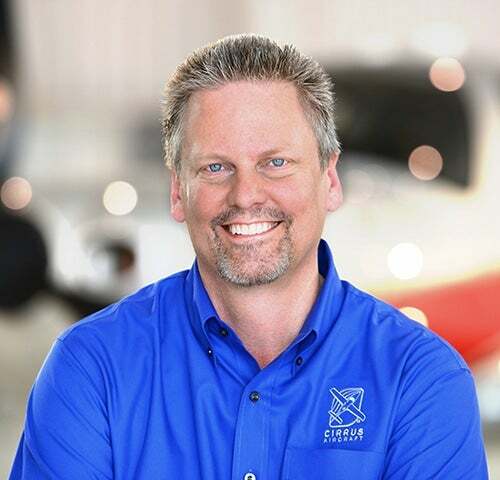 Demand grew and in 1994 Cirrus Aircraft expanded into a 30,000 square foot Research & Development facility in Duluth, MN, and shortly after opened a composite production facility in Grand Forks, ND in 1997. In the mid-1990’s, Cirrus discontinued production of the VK-30 and launched the SR20 – a single-piston composite airplane that changed the world of general aviation. The SR20 featured a 10-inch multi-function display and side-yoke flight controllers. Not long after, a complete glass cockpit was also added to the SR-Series – it was the first primary flight display incorporated in to a small certified aircraft and became an industry standard with other manufacturers following Cirrus’ lead. It wasn’t just the avionics that made the SR20 unique. 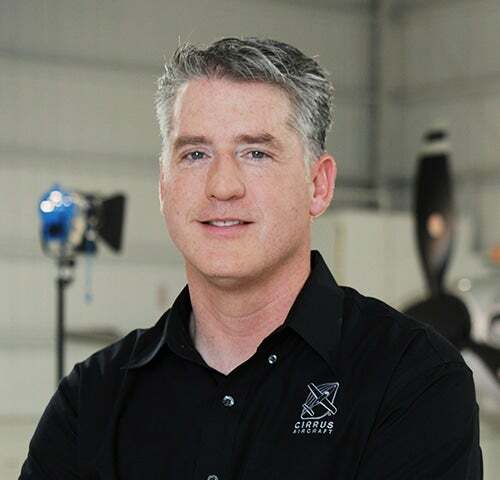 A desire to redefine safety in aviation inspired the company to include a revolutionary whole-plane parachute system as standard equipment on all Cirrus aircraft. The Cirrus Airframe Parachute System® (CAPS®) became the industry’s first general aviation parachute system produced in an FAA certified aircraft. Today, Cirrus continues to be the only company to include a whole airframe parachute as standard equipment on all certified aircraft models. The first SR20 was delivered in Duluth, MN in 1999. 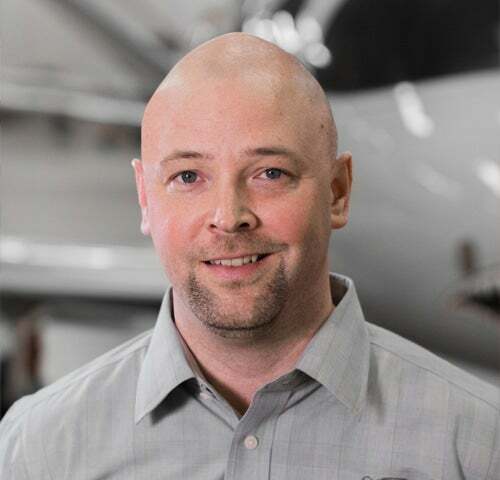 With plans to increase production and to develop a new aircraft model, Cirrus expanded into a 111,000 square foot manufacturing facility adjacent to its R&D headquarters in Duluth. In 2000, Cirrus received a Type Certificate for a composite piston aircraft with a larger wing, larger fuel capacity and more powerful engine – the SR22. Just three years later, the SR22 became the world’s best-selling general aviation airplane for the first time, and has continued to hold that distinction every year since. Cirrus unveiled plans to develop a single engine turbofan personal jet in 2007, and it quickly became the most anticipated aircraft in the company’s history. The Vision® Jet took its inaugural flight on July 3, 2008 and the first conforming prototypes took flight in 2014. The Vision Jet received Type Certification on October 28th 2016 – the first jet built by a single engine piston aircraft company to be certified in over 40 years. 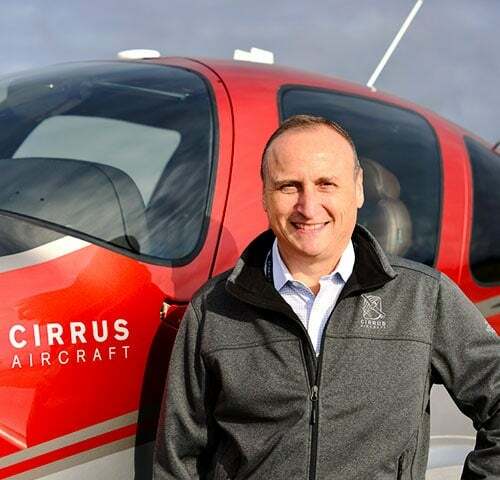 Holding the title of the best-selling general aviation aircraft every year has not stopped Cirrus from pursuing continuous innovation on SR Series aircraft. A turbocharged SR22T was added to the lineup in 2010 and the company has partnered with Garmin® to launch progressive avionics improvements exclusive to Cirrus aircraft over the years. The 2017, SR22 models included Cirrus Perspective+™ by Garmin® – the most intuitive and sophisticated avionics system available in general aviation today. 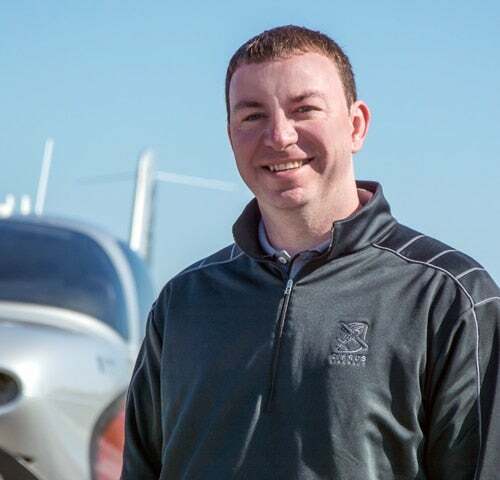 As the next step in redefining personal aviation, Cirrus broke ground on the Vision Center Campus in Knoxville, TN in 2015 – its flagship Customer Experience location, including sales, delivery, training, maintenance, support, personalization, fixed base operations and more. The first phase of the Vision Center opened in 2016 and the Vision Jet Training Center will open in 2018. To deliver an aviation experience that is the pinnacle of innovation, quality, and safety to our customers. 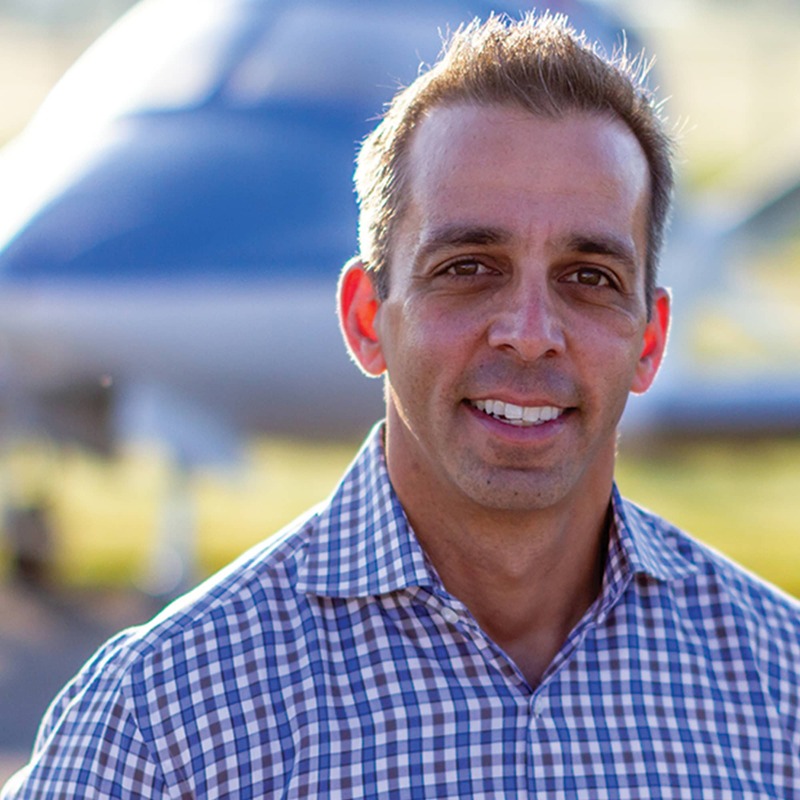 To lead the global general aviation industry by shaping the future of aviation, maintaining operational strength, and being recognized as an employer of choice. Vision, Integrity, Passion, Trust, Innovation, and Safety.